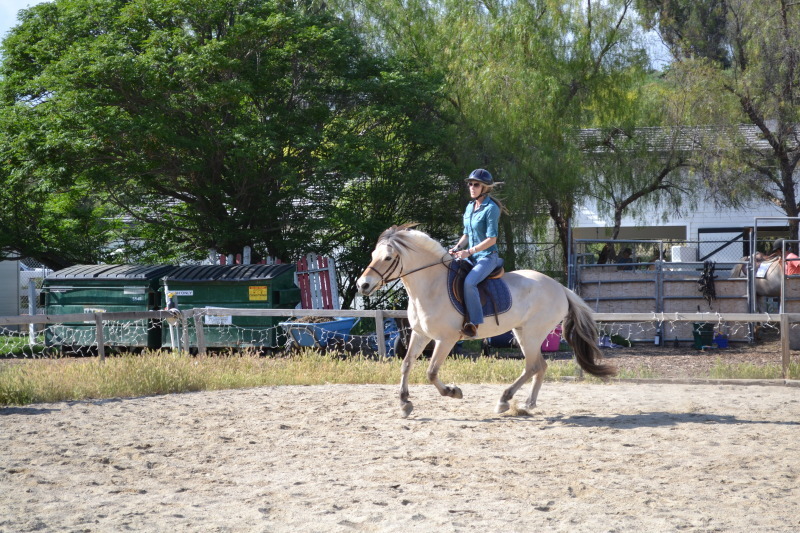 is a professional European Equestrian trainer with many successful years of experience. 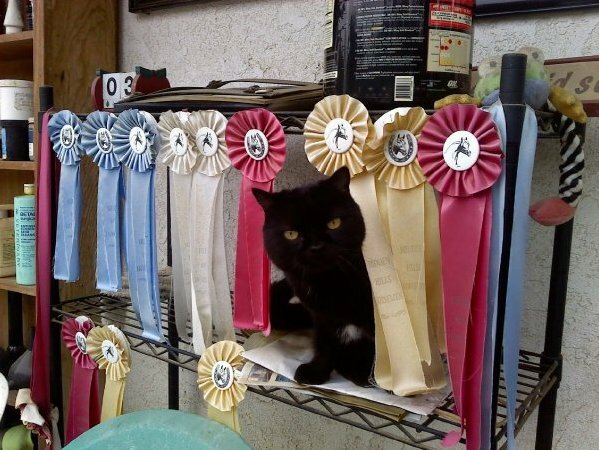 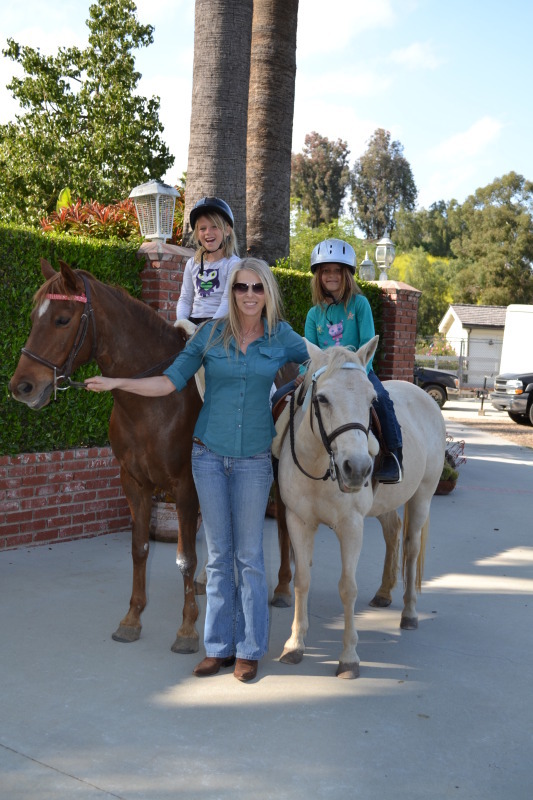 She has worked with equestrian Olympic teams, as well as trained children and adults from age 3 to 93. 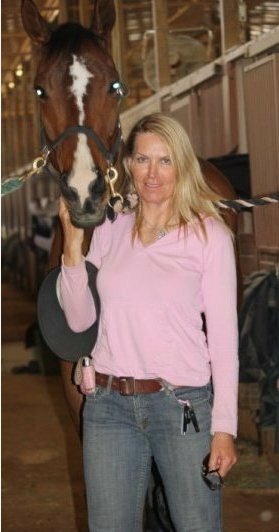 Annette is experienced in all types of disciplines and breeds; she is specialized in English riding, dressage, jumping, showing, tacking, and the understanding in caring for horses. 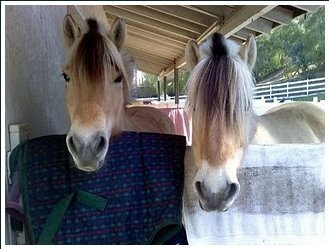 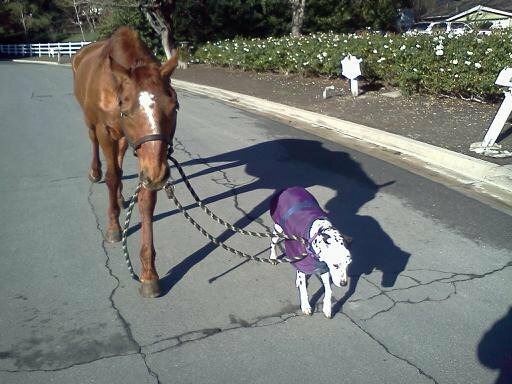 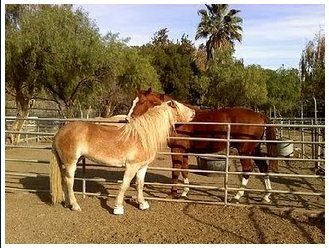 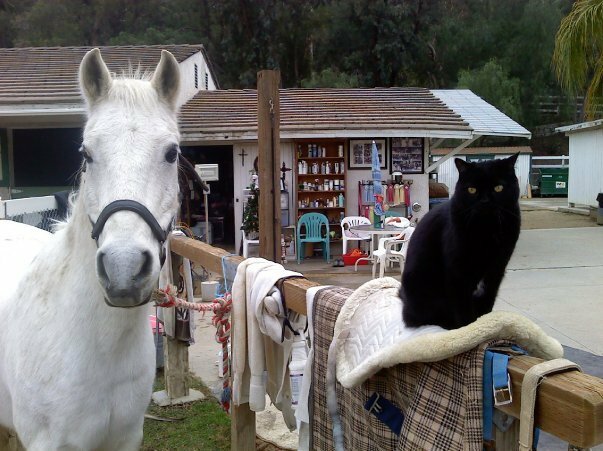 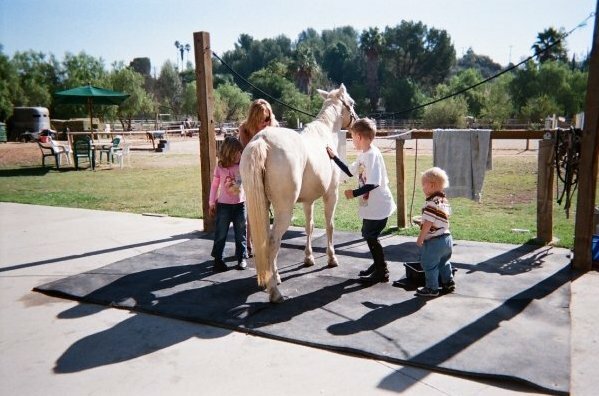 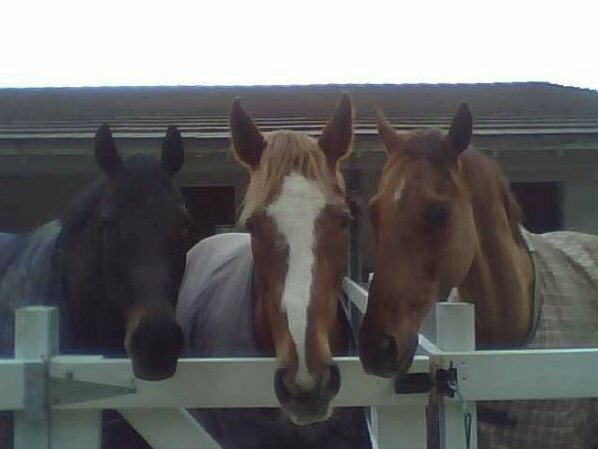 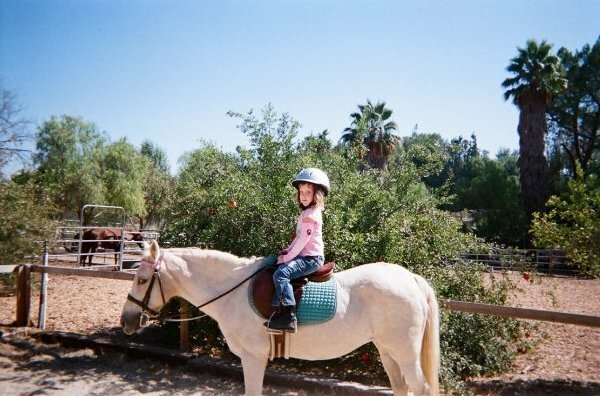 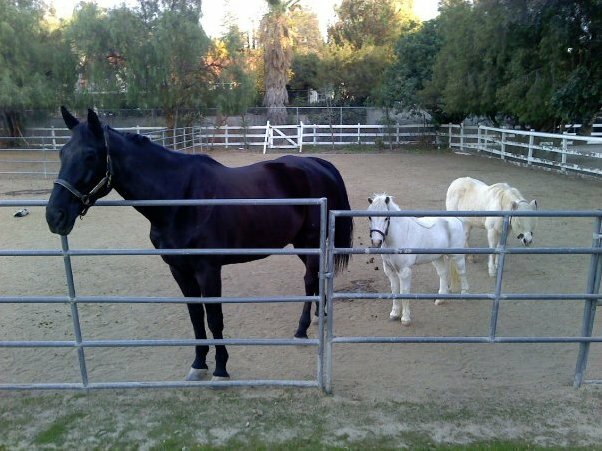 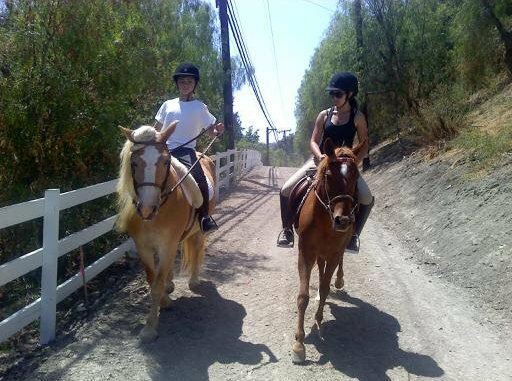 Paradise Valley Farm offers not only riding lessons, but also boarding and leasing. 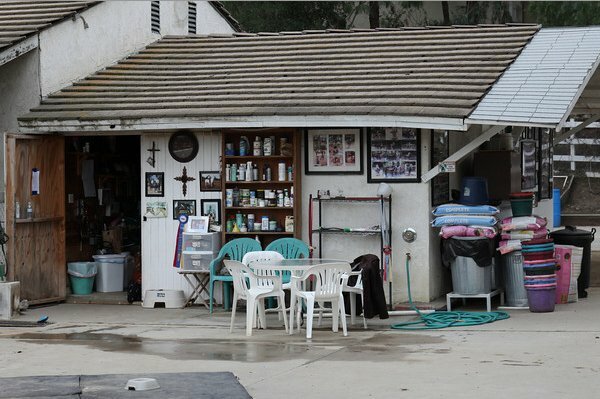 is in a community that has preserved a way of life that has nearly vanished from the surrounding communities of Southern California. 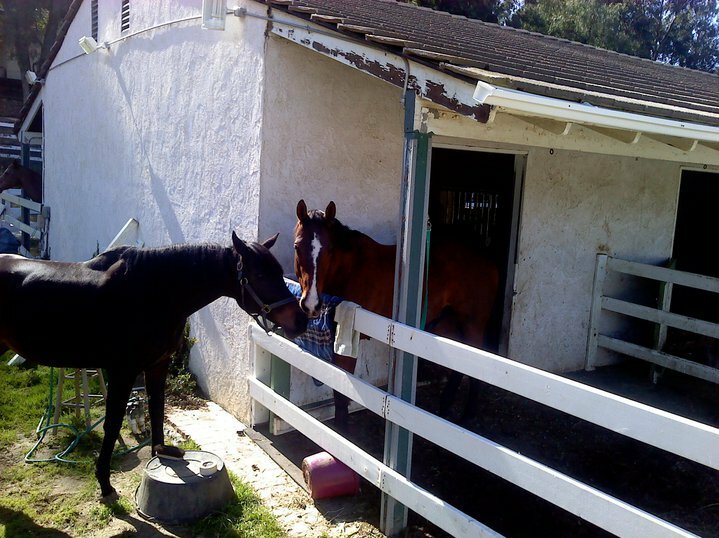 The atmosphere brings a peaceful ambiance that makes it a treasured rural component of L.A. County.